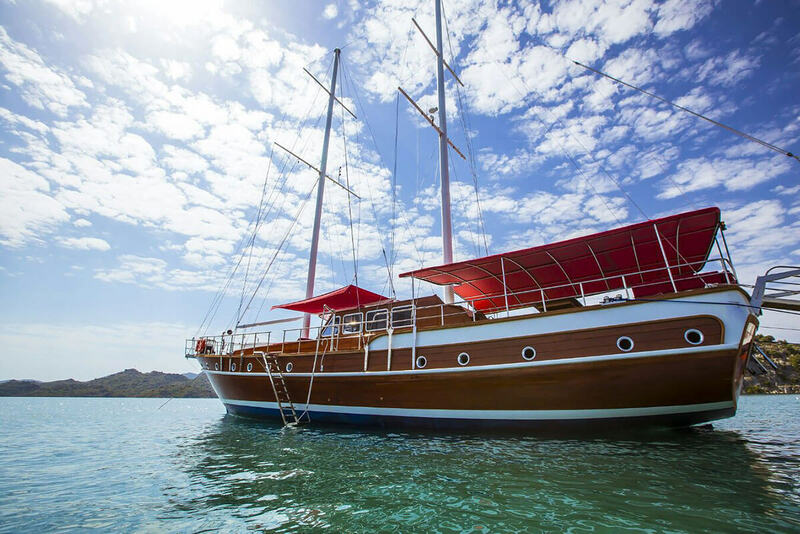 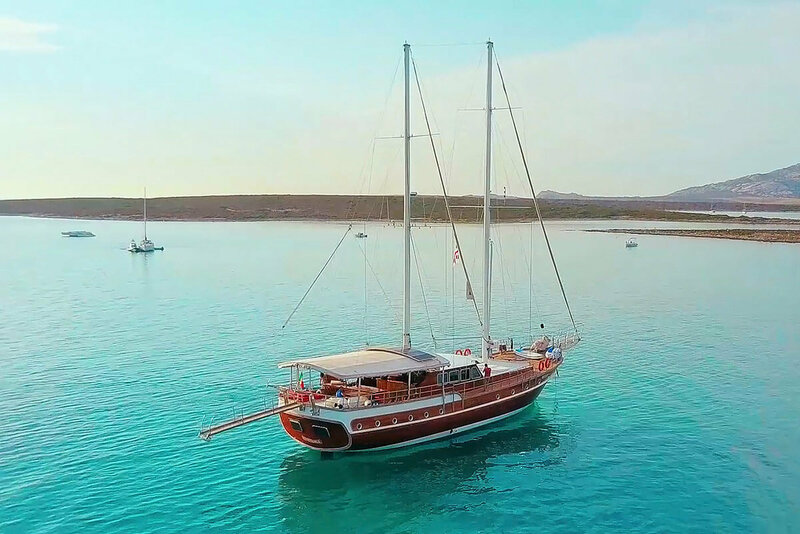 Gulet Victoria had a lot of changes in the season 2017. 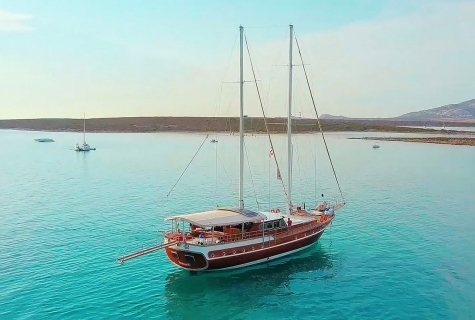 In the technical part, gulet has a new engine. 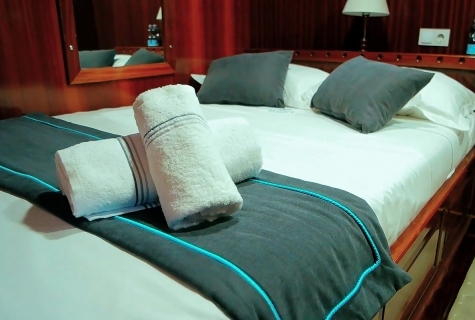 In addition, they have changed towels, linen and sheets. 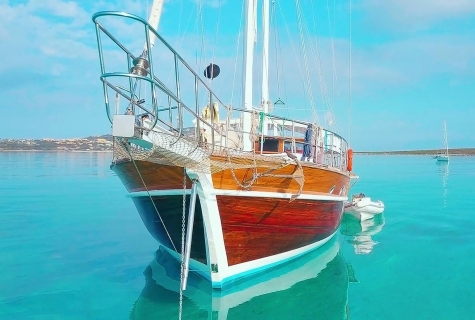 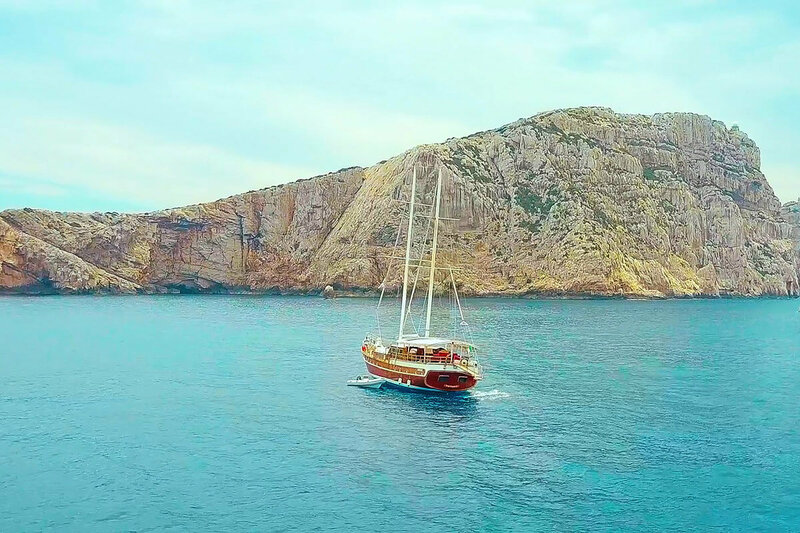 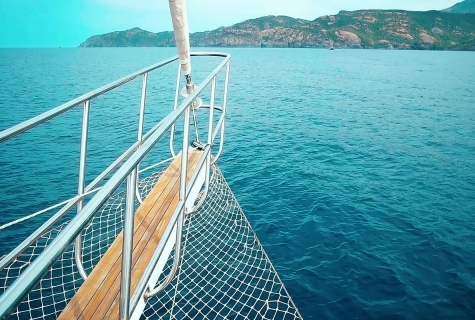 Gulet is based in Sardinia. Crew always strive to provide best services to guests. 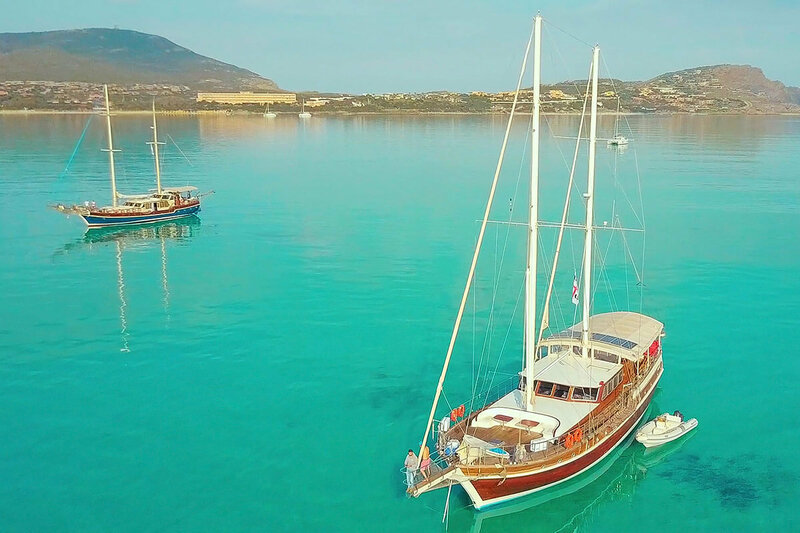 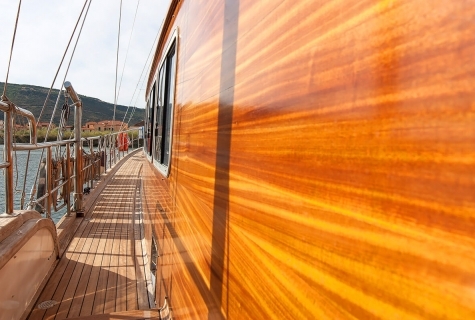 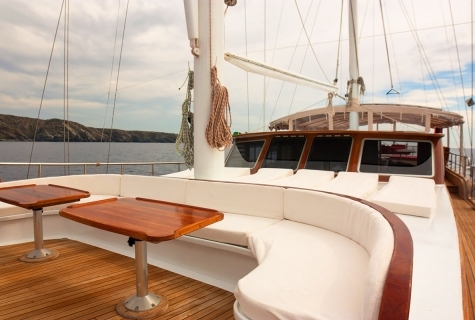 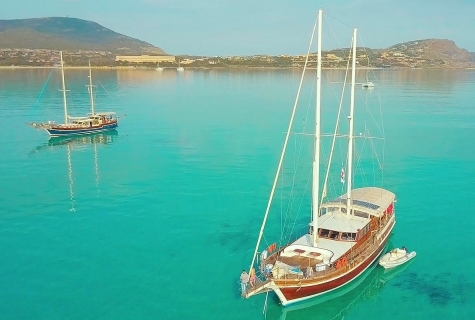 Gulet Victoria, sandy beaches, crystal sea water, Italian way of life is a recipe for the best holiday of your life. 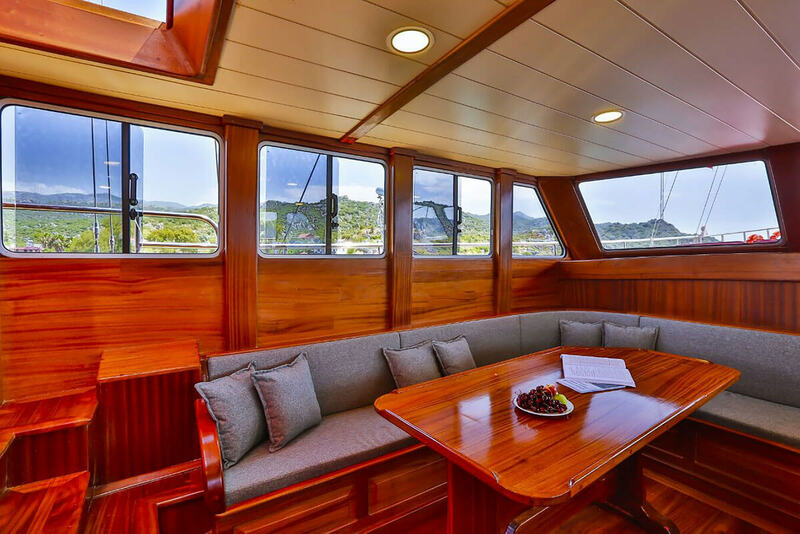 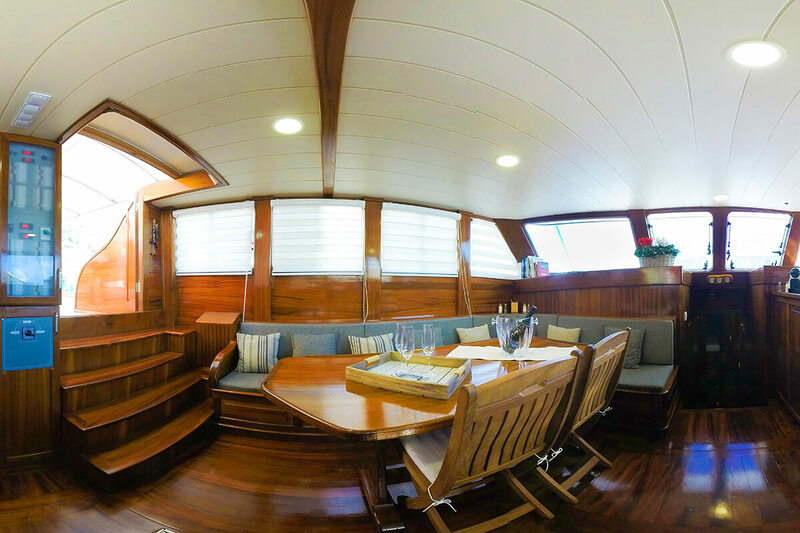 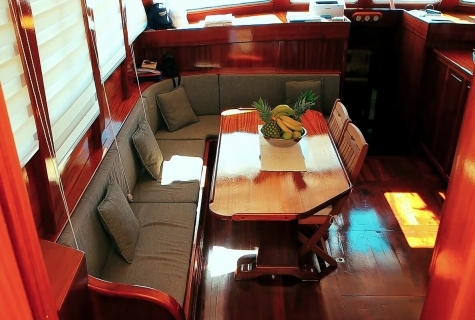 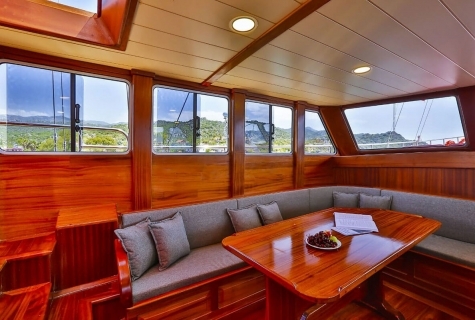 To make this possible there will be a crew of 4 members ready to serve you (Captain, Chef, Deckhand, Hostess). SailingUnfortunately sailing is not available during the cruise. 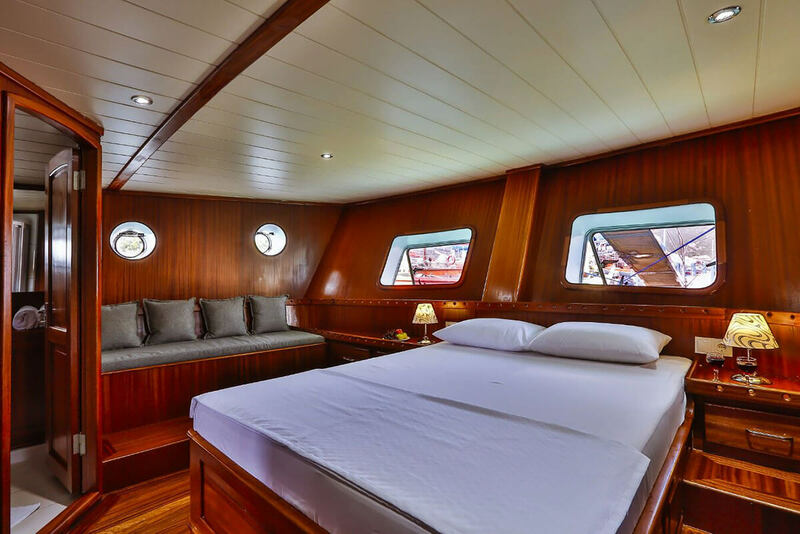 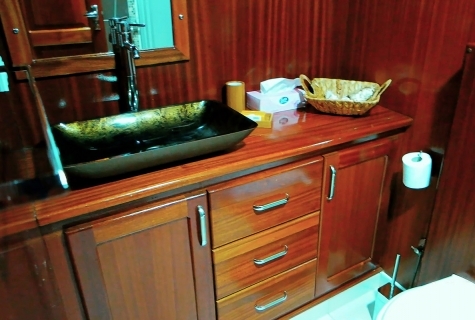 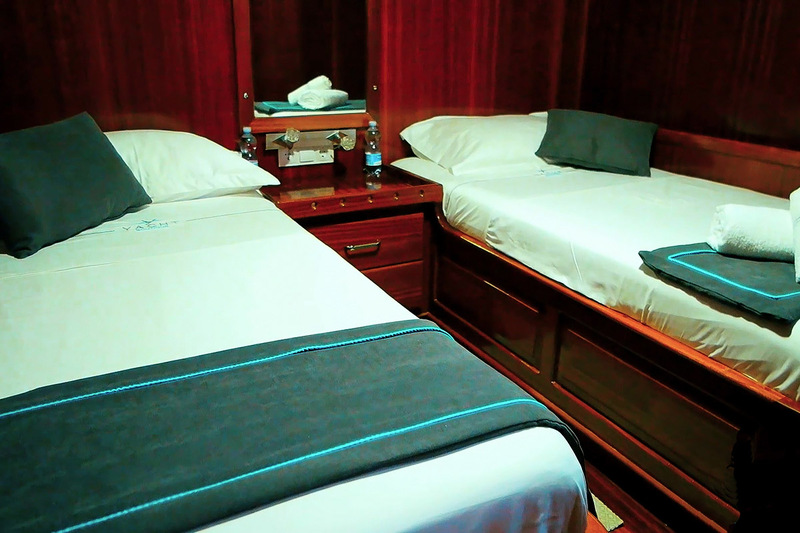 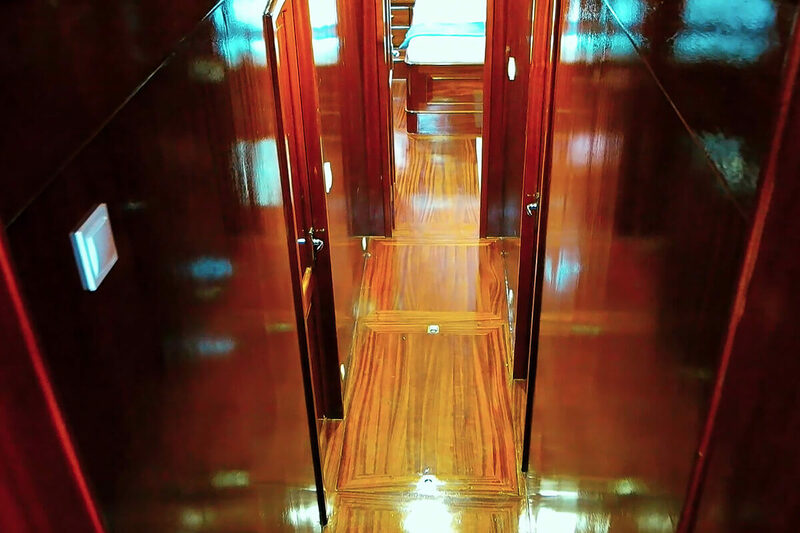 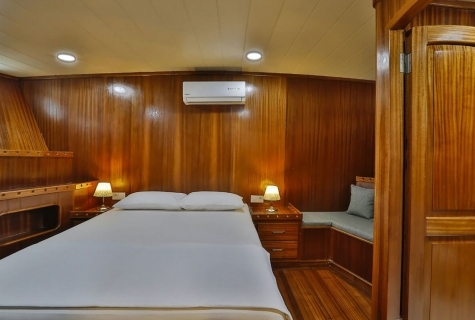 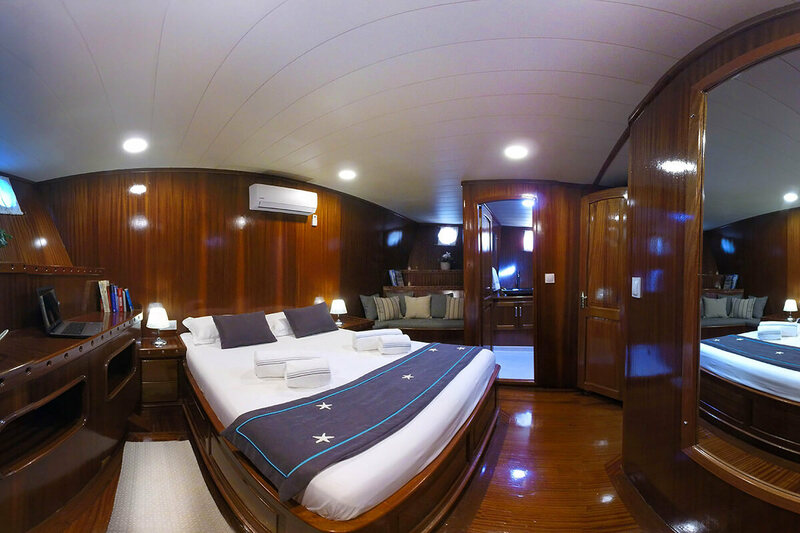 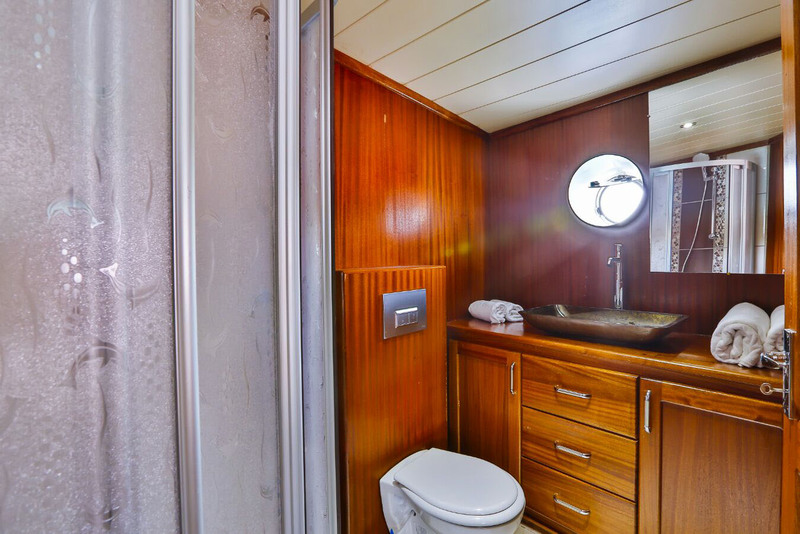 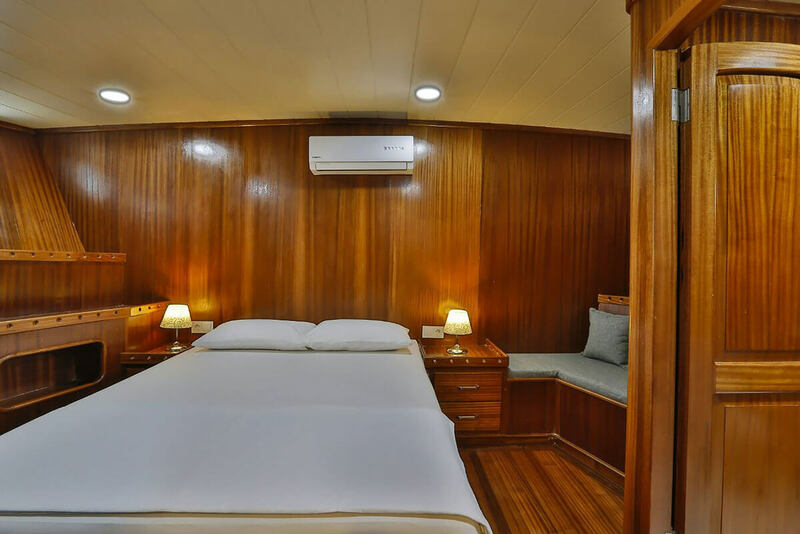 10 guests in 5 cabins with private bathroom equipped with electrical toilet and out of pipe shower.